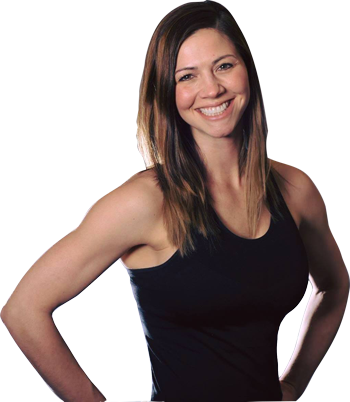 Jillian Sterner is a Certified Personal Trainer, Certified Fitness Instructor and Certified Youth Fitness Instructor. She's also trained in BARRE (Tracy Mallet format) and has her CPR, First Aid, & AED certifications. Jillian believes fitness is a gateway to health, body-awareness, self-confidence, self-respect, and personal discipline. She is the Owner and Director of Stretch-n-Grow and teaches BARATA (Barre and Tabata). Her past applications include running, triathlons, strength training, yoga, barre, gymnastics, cheer-leading, and dance. Jaime Zilverberg is the owner and program director of Stretch-n-Grow of South Denver. Jaime has been involved in children’s fitness for more than 10 years. She is CPR and First Aid certified and caregiver qualified for the state of Colorado. All instructors are certified in youth fitness and continually educated in motor development and nutrition education for children. Stretch-n-Grow, which originated in Galveston, Texas in 1992, has expanded to over 1,000 cities across The United States, Canada, Puerto Rico, Guatemala, England, Ireland, Spain, Portugal, Australia, New Zealand, Manila, Indonesia, Hong Kong and Africa! After an intense study and the discovery of alarming statistics concerning the health status of American’s young children, the founders of Stretch-n-Grow set out on their mission to change the course for children everywhere. Millions of children have participated in Stretch-n-Grow! 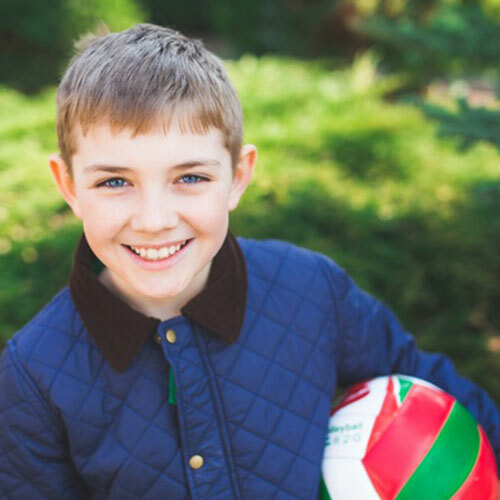 Our exercises and curriculum were developed under the supervision of an advisory board consisting of pediatricians, nutritionists, fitness experts and educators. 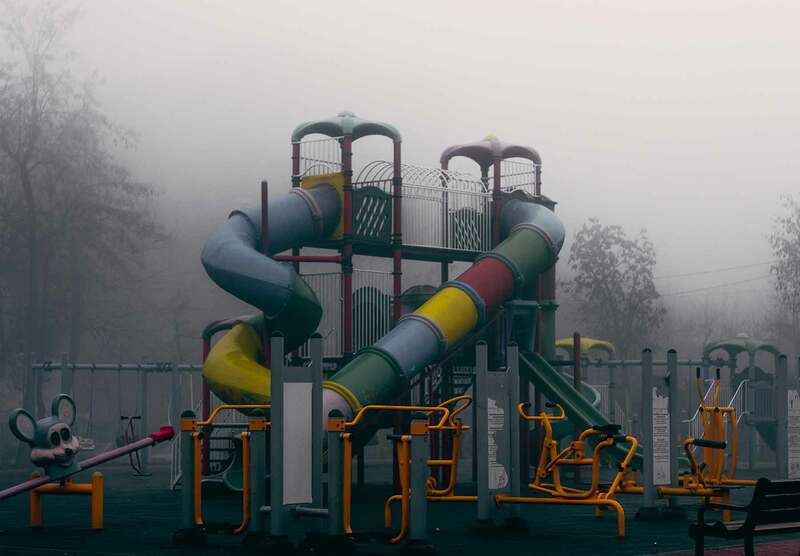 Our exercises are safe for kids and in compliance with the youth fitness guidelines established by AFAA (Aerobics and Fitness Association of America) and ACE (American Council on Exercise) and AAP (American Academy of Pediatrics). Let us help you find the right classes for your kids. Please email us by clicking the envelope below and be sure to include the 3 informational items listed to help us send you the most accurate quote. If you are Fun, Energetic and love kids, you would love being a part of the Stretch-n-Grow Staff! Our part-time coaches teach our interactive programs in schools, churches and community centers. We are now accepting applications for these part-time positions. Contact us to APPLY TODAY! Gotta be Fit & Fun, Lean...but not Mean! Our Youth Fitness Specialists deliver high energy, engaging aerobic and muscular fitness classes. Our peaceful and loving Yoga teachers enjoy working with children and promoting peace from within. Previous teaching experience required. "The music and energy SNG offers is unmatched to anything I have seen during my 15 years in early childhood! The parents frequently comment that SNG is their child's favorite activity! The newsletters and handouts that go home are educational for the kids and informative for the parents." "We LOVE the variety the program offers, and we LOVE our SNG coaches! Adding SNG is the VERY best thing we have done to enhance our program. We chose SNG because Beth Cannon is a godly woman who runs her business with integrity, energy and passion. Stretch-n-Grow has been with us since our program started in 2000!" "We knew the importance of physical education and knew that we could never hire and train a teacher to do all that SNG does! Stretch-n-Grow provides weekly classes for our preschoolers and is our PE provider FIVE days a week for our Pre-K program. The organization, professionalism and activities are beyond my expectations! I NEVER have to worry about Stretch-n-Grow! They deliver every time!" Parents trusted us in USA from 1992. There are now literally hundreds of thousands of Stretch-n-Grow "Stars" across the United States and around the world learning to enjoy a healthy lifestyle while building a foundation of fitness and well-being. Please feel free to contact us if you need any information regarding our programs, we are happy to assist you.